Julian, a man with exceptional paranormal powers, is back in Ireland to face his most daunting challenges yet. Letter bombs are being posted with regularity and the death toll is rising by the moment. Government secrets are being leaked to the press. And then there is the Jesuit Book. Some say it is a book that doesn’t exist. Others are afraid to admit it does. Others will murder to get it. As keeper of the Book, Julian’s task is to protect it regardless of the risks, heedless of the costs. During his mission to Rome, friends died and others wish they had. 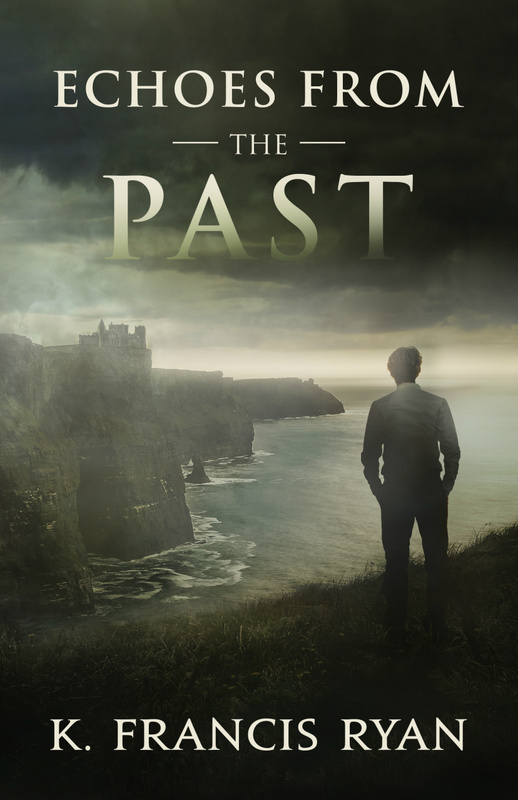 Badly scarred emotionally, Julian has returned to Ireland to rebuild and prepare for the conflict he knows will come. Can he overcome his own demons in order to fight those who would destabilize a government, take the Book and his life?